Welcome! 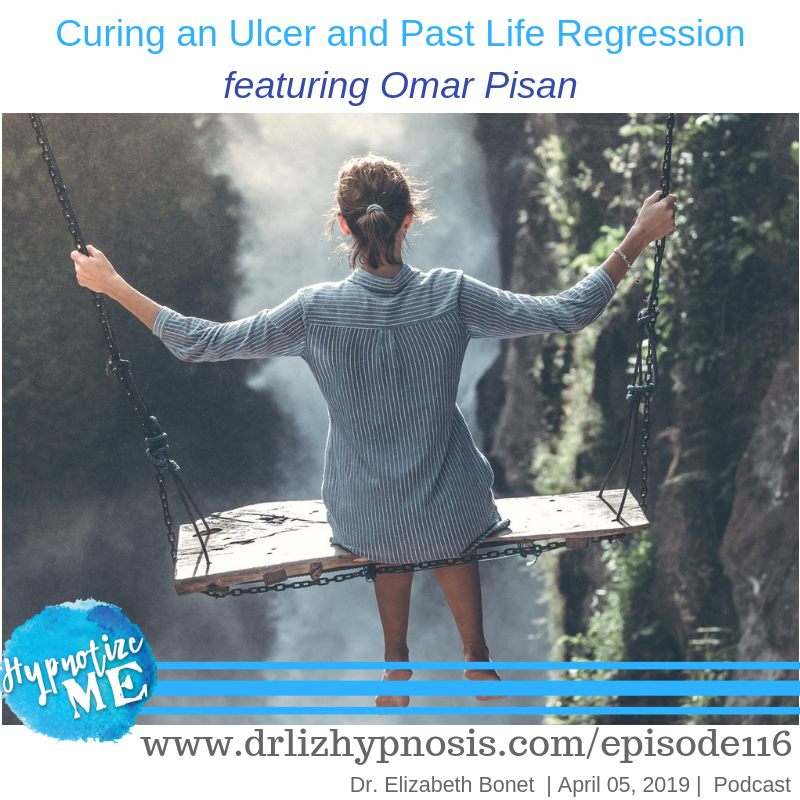 Dr. Elizabeth Bonet interviews Omar Pisan about his experience healing his stomach ulcer with hypnosis, working with cancer patients, and Past Life Regression. Text the word Hypnotize to 444999 to join the newsletter and get a free hypnosis file! A problem shared is a problem halved. In person and Online hypnosis for healing and transformation. 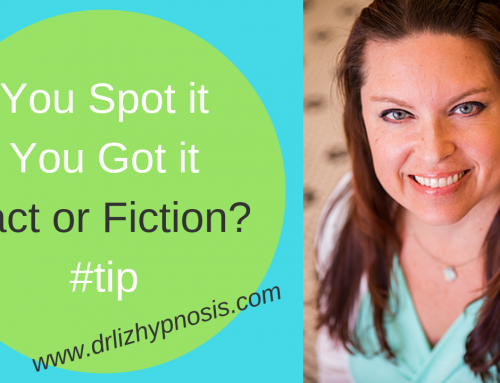 Schedule your free consultation at https://www.drlizhypnosis.com. ? With over 100,000 downloads, Hypnotize Me is the podcast about hypnosis, transformation, and healing. Certified hypnotherapist and Licensed Mental Health Counselor, Dr. Elizabeth Bonet, discusses the research behind hypnosis, interviews the professionals doing it, and talks to individuals who have had hypnosis to see what happened afterwards. Free hypnoses are also given from time to time. If you’re interested in learning more about the magic of hypnosis, psychotherapy and mindfulness, this is the perfect place to feed your fascination! Thank you for tuning in! Please subscribe to auto-download new episodes to your listening device. After you listen to a few episodes, please consider leaving an honest rating and review of the podcast. 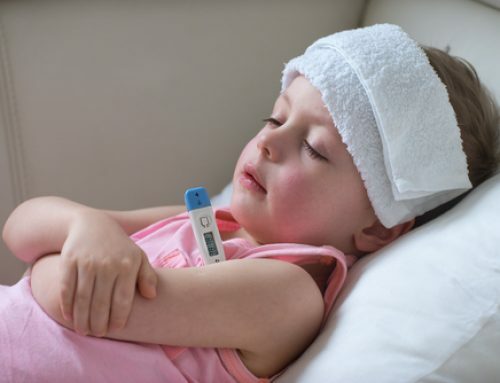 Pain Reduction with Hypnosis South Florida – Is it Real? 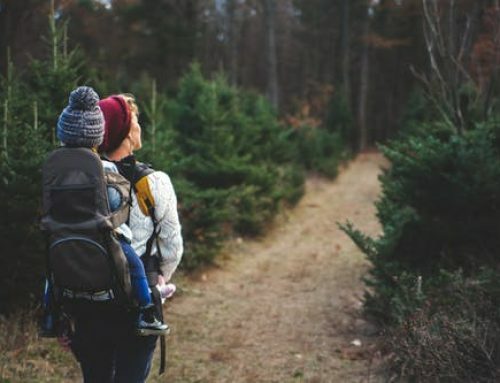 When you Don’t know what to do as a Mom! 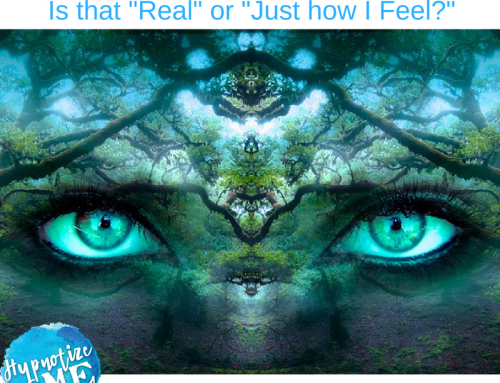 You Spot it, You Got it – Truth or Fiction? Join the Newsletter and get a FREE Meditation to reduce Fear & Anxiety! "Your newsletters are always so helpful and often inspiring/uplifting. I love that the emails are not overbearing, judgmental, and often have amazing links to authors and blogs, that I find I keep in my rolodex of info." - Kristi D.
HM115 Do I have to lie down for Hypnosis?